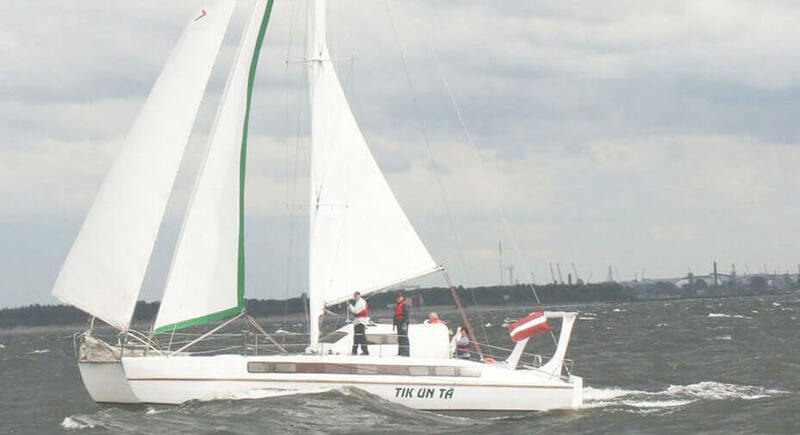 Have a great summer party while sailing a catamaran around Riga! 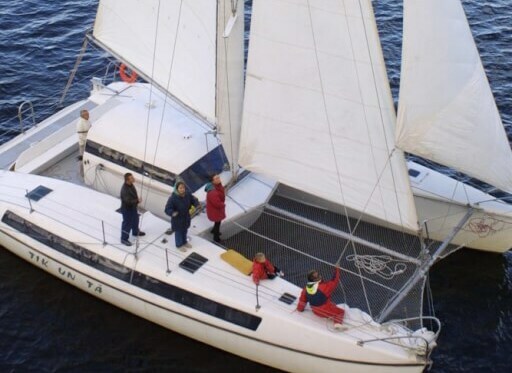 Be a captain catch the fresh breeze, feel free while having some fun with your friends and enjoy the Baltic sea on sails. 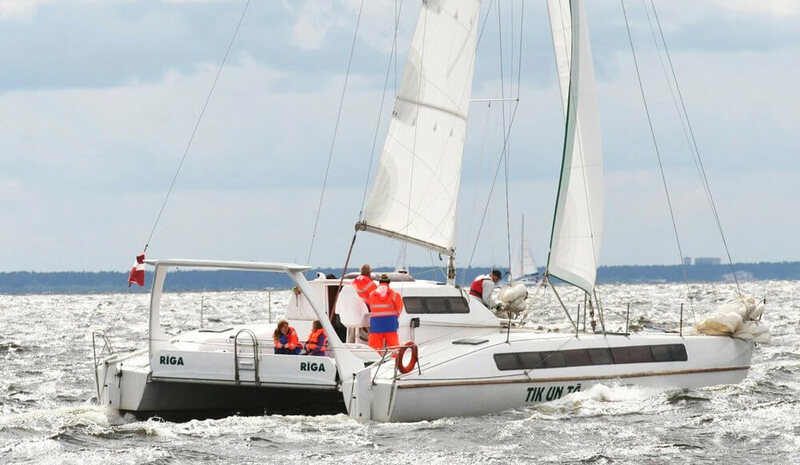 Riga with its rivers, islands, Riga Bay and the Baltic Sea and is a perfect spot for having experience of your life you’ve been dreaming about! – Use the opportunity to sail during the day and indulge into comforting summer sun rays with your friends and friendly captain. 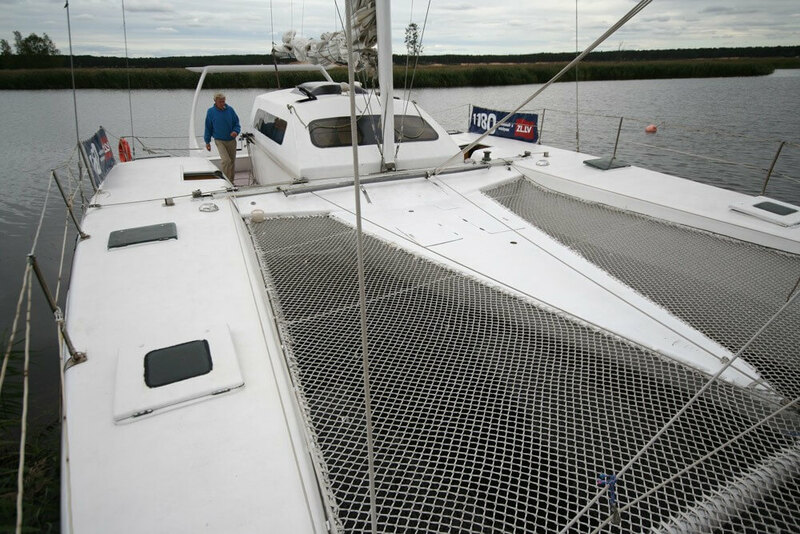 – Enjoy fantastic evening and night views of Riga city from the catamaran. Hello guys, thank you for this great experience on the catamaran! We had a fantastic time in Riga. From the helpful e mails to our guide, everything was great. All the pick ups were spot on too. I would recommend the catamaran trip to anybody, especially if you want something nice and relaxing in between other more energetic activities. Thanks again!